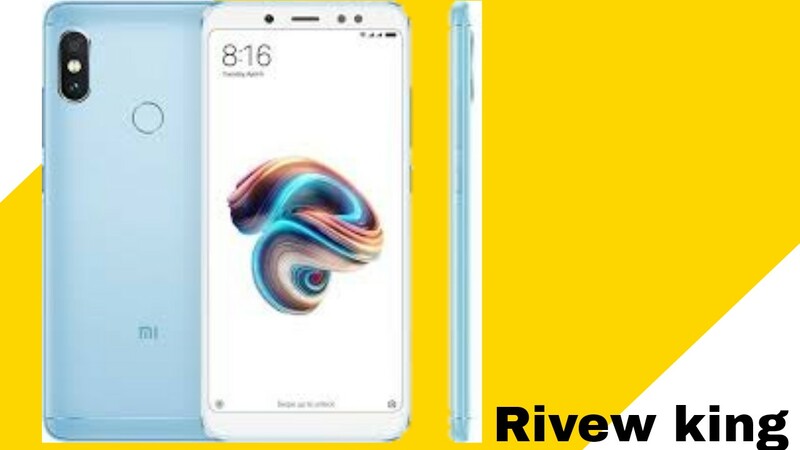 If you are looking to get a budget phone and your budget is Rs 6000 then the phone Launched by Shaomi company Radmi 4a will be a good option for you. Shaomi Redmi 4a is priced at Rs. 5999. These are a great smartphone for Rs 5999. Except the fingerprint scanner, you will get almost all the options available in this expensive smartphone. Talking about some special features of this phone, it has 13 MP primary camera and 5 MP front camera, 2 GB RAM 16 GB internal storage, 3120 mAH battery and these LTEs also support. You will not get any such phone for Rs. 5999. In Redmi 4a you get a plastic body which looks like U metal, but when you take it in hand you go, that's plastic. Build quality according to the price of Rs. 5999. It is difficult to get the metal body with such a good hardware at this price. According to the price, you get a good build quality in this phone. You get 5 inch HD 720p LCD Display in it. According to the price, you get a good quality display in it. Its viewing angle is also quite good. You can see every single angle in its display and you will not have any complaints from the display. There is a lack of Gorilla Glass in it. You have to take care of the security of its display and you can save it from the dangers by using the protection glass found in the market. Talking about the camera, you get 13 MP f / 2.2 Primary Camera and 5MP f / 2.2 Front Camera in Redmi 4a. This is a good camera quality phone. In the day you can take quite a lot of photos from this, but in the house you will not find that good quantity in artificial light. Talking of Front Camera, you can take a lot of great photos from this in the light of day. You get a better camera phone than it is for Rs. 5999. 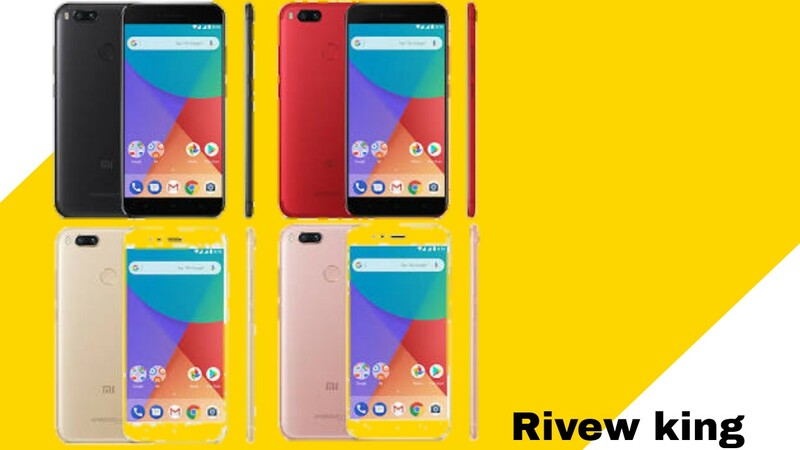 Redmi 4a has 2 GB of RAM and 16 GB internal memory, in which you get the option of Hybrid SIM, which means you can expand its storage by putting External Memory card, but then you will be able to use only one SIM. In this mobile you get Android 6.0.1 which means Marshmallow you get Xiaomi's MIUI-8 view. Talking about the processor, it has 1.4 GHz Quad Core Snapdragon 425 Chipset. You can easily multitasking on this phone and games can be played easily. You can also see Lack in heavy playing games. The performance of this mobile is quite good and according to the price, its performance is best. In it you get 3120 mAH battery, which is backed up properly. It goes a day with Normal use but if you are a little Havy user then after full charge in morning then you have to charge again in the evening. If you use it continuously, it will give you a backup of 4 hours 30 minutes. You can not complain about the cost of backup. You do not get fast charging support in it. They take approximately 3 hours to charge full charge from 0% to 100%. According to the low price and good performance of Redmi 4a, we will give it 9 stars out of 10 stars.